The Killarney Park Hotel is a luxurious five-star hotel in the centre of Killarney Town, superbly located in its own grounds. 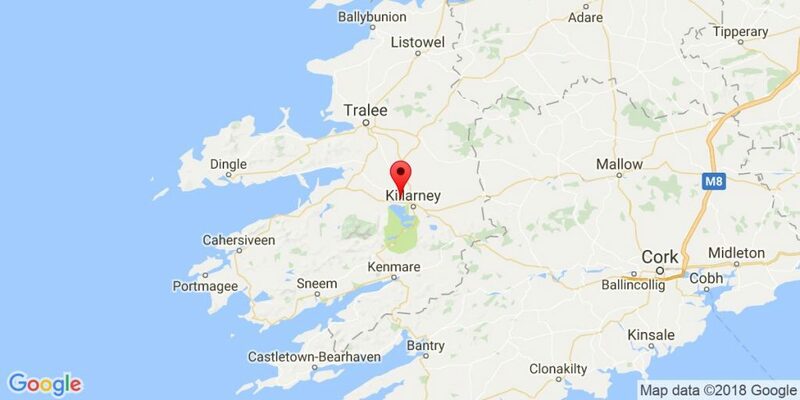 It offers the perfect base from which to pursue a host of outdoor activities including golf on Kerry’s premier courses, river and lake fishing, horse riding, shooting and hill walking or trekking through Killarney’s spectacular National Park. 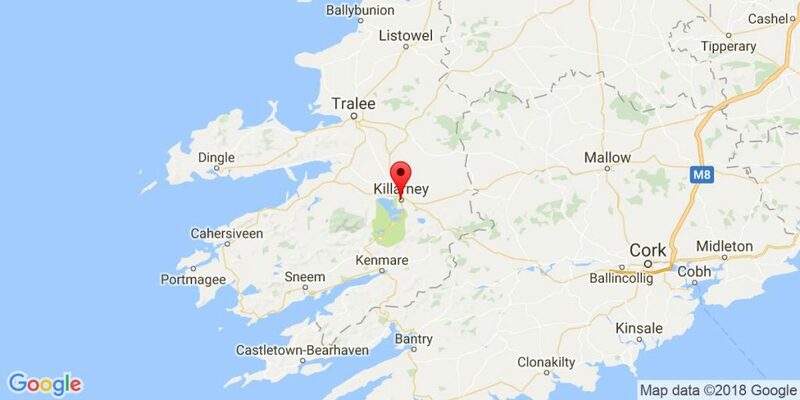 Whether you wish to tour the dramatic landscape found on The Ring of Kerry, The Gap of Dunloe and The Dingle Peninsula or stroll through the town and browse in traditional craft shops and elegant boutiques, Killarney has something to offer everyone. The warmth and friendliness of the Great Southern is at the centre of the renowned service excellence they have been offering since 1854. The timeless elegance of the hotel building combines seamlessly with all of the comforts of the modern day as well as the charming staff who greet you on arrival. Ideally located in the centre of the town the hotel provides the best of both worlds: tucked away on its own 10 acres of secluded landscaped gardens with the backdrop of the highest mountains in Ireland, yet with all of the conveniences of downtown. 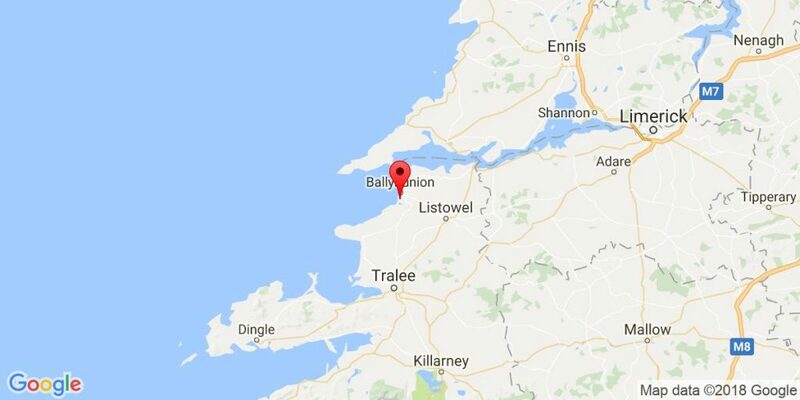 The Great Southern is also next to the railway station and just 15 minutes from Kerry Airport so getting there is easy. 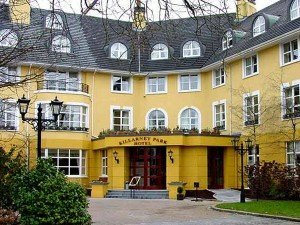 Luxury 5 star hotel overlooking the scenic Lakes of Killarney with 69 en-suite bedrooms including 2 main suites and 7 junior suites. 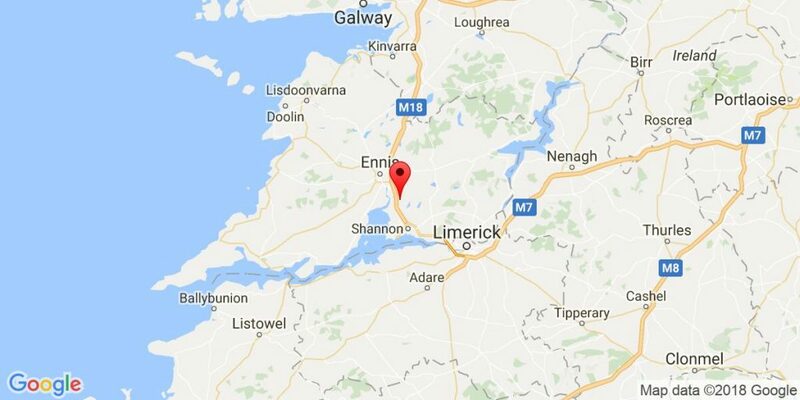 Each room offers views over the surrounding countryside or Killarney’s lakes. Facilities include Frederick’s Restaurant, swimming pool, sauna, solarium, plunge pool and fitness room. Massage and beauty treatments can be arranged on site. Fishing is available nearby. 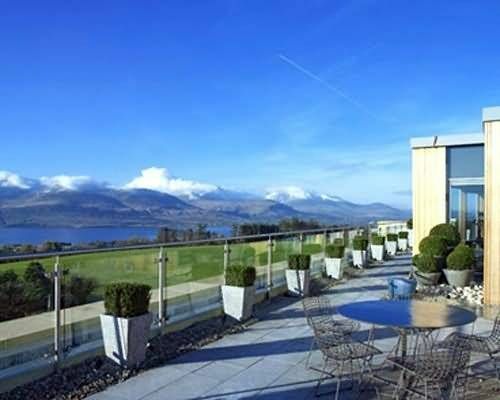 Situated in Ireland’s beautiful southwest just outside the town of Killarney, the Aghadoe Heights Hotel stands proudly overlooking Killarney’s famous lakes, the Kerry Mountains and Killarney Golf Club. Steeped in luxurious elegance and comfort, the hotel boasts a contemporary design but exudes old world charm. Whether you wish to relax, take in the beautiful sights and attractions of the Kerry region or use the hotel as a base from which to play the great golf courses of the southwest, the Aghadoe Heights is highly recommended. Guests may choose from a large selection of bedrooms, each of which is en-suite, equipped with every modern amenity and decorated to an extremely high standard. Part of the joy of staying at the Aghadoe Heights is the culinary excellence of Frederick’s Restaurant, which serves inspired traditional French cuisine in a bright and airy atmosphere. 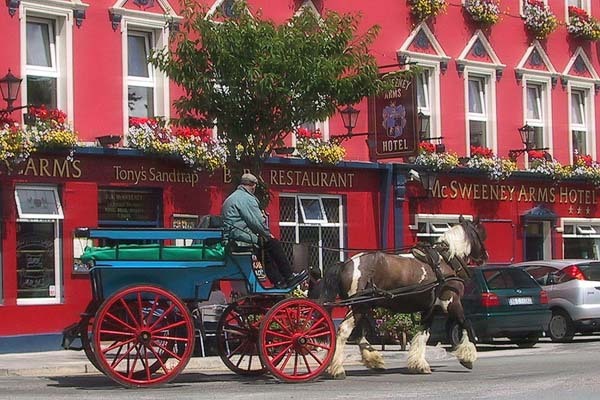 Town-centre, small, intimate hotel run by the McSweeney’s for over 50 years. Tony and Pauline with a kind and attentive staff provide a great welcome to patrons seeking a friendly atmosphere of Irish warmth, comfort and traditional fare. The Bar Restaurant is renowned for its atmosphere. On a typical evening one expects to find some tiresome golfers enjoying fine food and deliberating over the day’s events on the course. A charming country house hotel, dedicated to the golfer, and situated on the outskirts of Killarney Town. The hotel has 23 en-suite bedrooms, complete with modern amenities, including 8 larger championship rooms and 15 standard rooms, 2 of which are singles. The restaurant is renowned for good food. The hotel has a golf-themed bar and club storage area. Horse riding and fishing can be undertaken nearby. Killeen House Hotel is an excellent choice of accommodation for the avid golfer visiting the Killarney region and playing the great courses of the southwest. 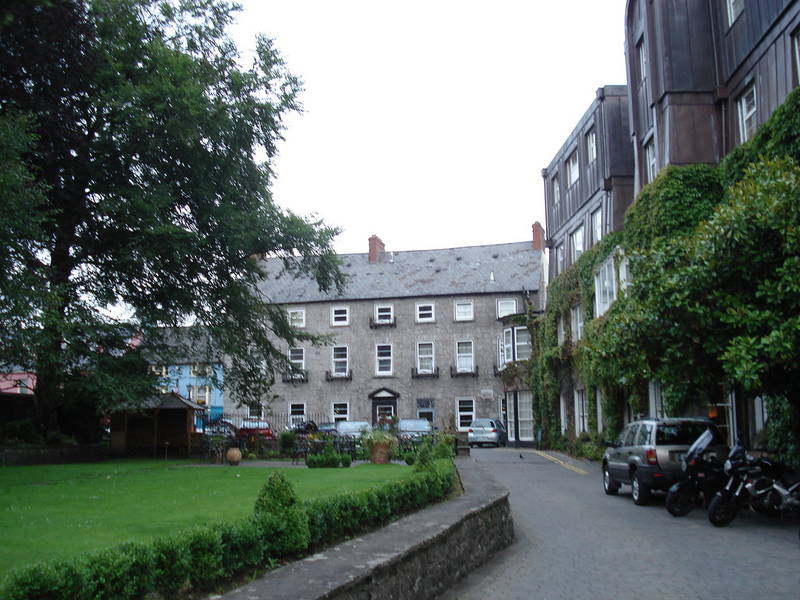 Built in 1838 as a rectory for Archdeacon Nathienal Forester, before becoming the charming hotel that is today, the Killeen House saw service as a farmhouse, a dower house, an old folks home and a maternity home. The word Killeen, by the way, is a common enough Irish place name and surname and literally means a “site of a holy place”. 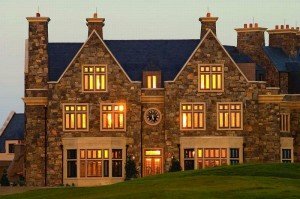 The owners, Geraldine and Michael Rosney acquired the Killen House Hotel in 1992 and have transformed it into an unrivalled golfer’s haven. 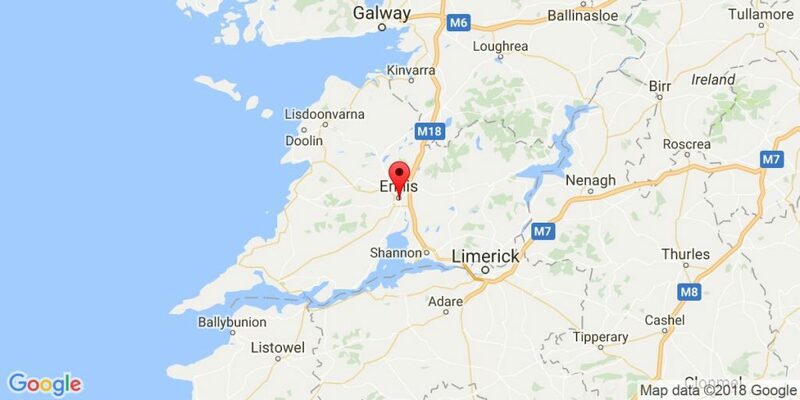 Located in the centre of the attractive medieval town of Ennis, County Clare, the hotel provides an ideal starting point from which to explore the famous attractions of Ireland’s west coast. 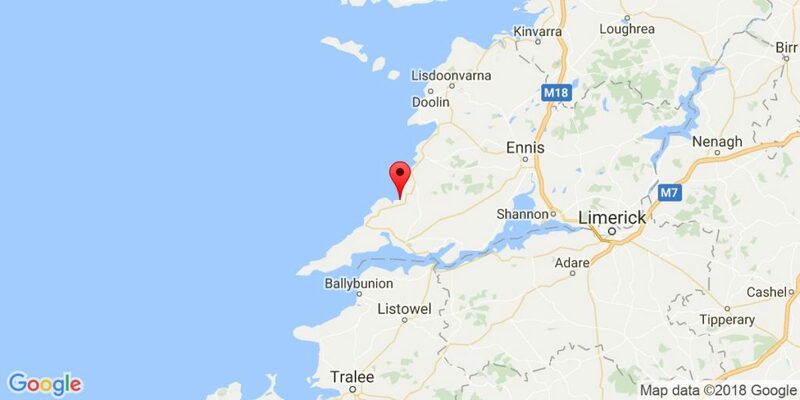 The Burren, Cliffs of Moher, Ailwee Caves and Bunratty Folk Park are all within easy reach, whilst Connemara and the Aran Islands provide some spectacular options for day trips. 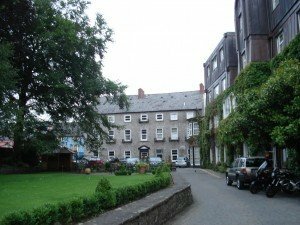 In the evenings, whilst you admire the views of the pretty winding streets of Ennis and the rugged beauty of County Clare and the West of Ireland beyond, inside the Old Ground Hotel you can relax by the warmth of the blazing fire. luxurious accommodation to the discerning golfer. Accommodations at The Lodge, referred to as “suites” are multi-room residences configured with 1-4 bedrooms, living room with fireplace and fully-equipped kitchen offering the ideal home away from home experience. The suites have been individually designed and decorated so that no two are alike. Each consist of a living room with fireplace, fully equipped kitchen, and differing number of bedrooms. Perfect for groups of golfers, guests have room to relax and entertain. The Lodge building houses the Clubhouse and Lodge Suites. The adjoining Garden House Suites, Norman Suites, and Courtyard Suites afford vistas of the Skivileen River and pasture lands beside the club. There are a variety of options when dining at Doonbeg. Whether it be a quick bite in the golf shop before your round or a multi-course experience in the Lodge, the meal is sure to be delicious. Vaughan Lodge is an intimate, family-run country house hotel. 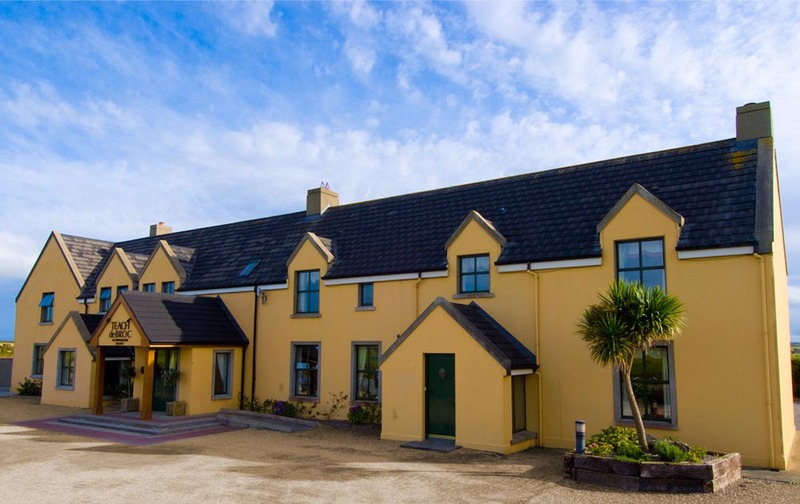 Situated just minutes walk from the town centre and Lahinch Golf Club, it is an ideal base for exploring the nearby golf courses and superb attractions including the Burren and Cliffs of Moher. 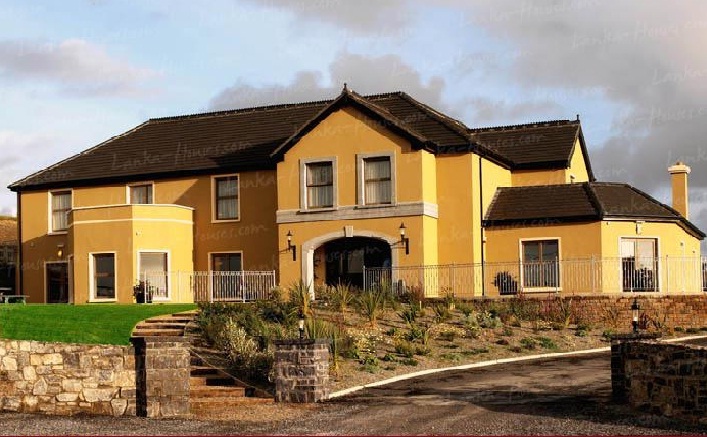 The House has been purpose built to high specifications, mainly with the comfort of golfers in mind. Each of the 22 bedrooms are contemporary in style, offering the spaciousness and comfort of a hotel with the intimacy and atmosphere of a country lodge. All are well designed and have all modern amenities. The Lodge Restaurant is one of the first choices for diners in Lahinch. The atmosphere is convivial and relaxed. The menu combines a mixture of Irish and French cuisine offering something for all tastes. All food is sourced and produced locally with the menu changing regularly to suit the season. The Lounge Bar offers a full service bar to guests and locals alike. The club-like ambience with a library section provides a lovely place to relax after golf, or to while away some hours reading. 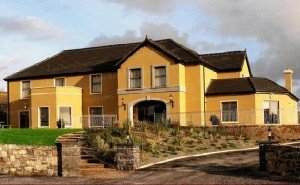 All in all, Vaughan Lodge is the ideal place for golfers, offering a warm friendly welcome in the heart of County Clare. This 5 Star hotel, has won recognition in major travel and incentive publications which helps to further reflect commitment to quality and service. 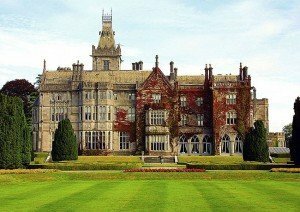 Set amid 840 acres of lush Limerick countryside approximately 40 minutes from Shannon Airport, Adare Manor Hotel & Golf Resort provides its visitors with every service and amenity to ensure a thoroughly enjoyable stay. 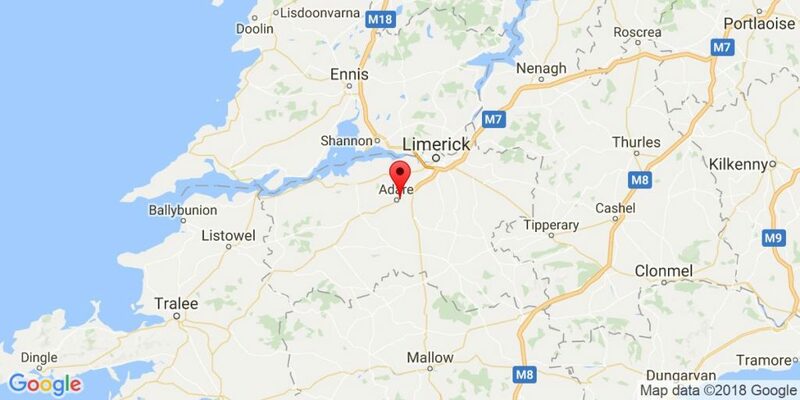 If you want to stay in unparalleled luxury and style, then Adare is the perfect place. An architectural masterpiece of towers, turrets, and stonework ornamentation, Adare Manor is the gateway for Ireland’s great southwest. The former family seat of the Earls of Dunraven the 18th-century Manor stands along the meandering River Maigue amid 840 acres of formal gardens and lush parklands. Our professional staff will pamper you in old world style. Candlelight dinners, afternoon teas or a sing-along in the Manor ‘s Tack Room pub are sure to create fond memories. 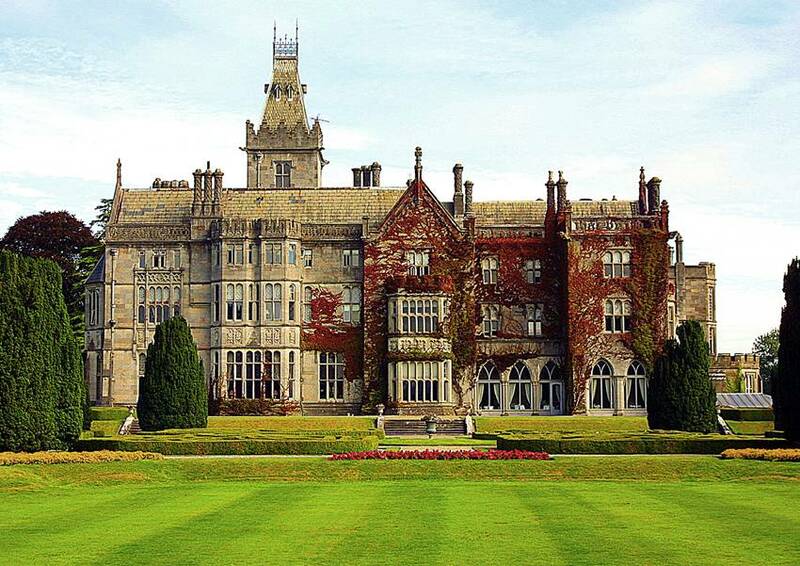 Located only 22 miles from Shannon Airport, Adare Manor offers the finest of Irish hospitality with plenty of excitement for the experienced travellers. 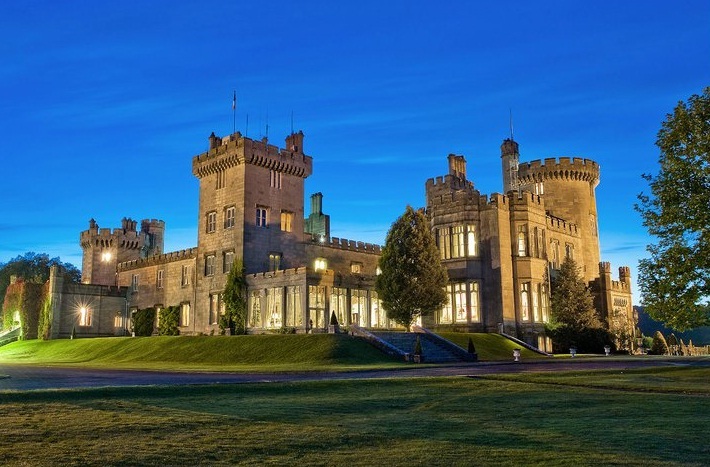 Luxurious five-star castle hotel and golf resort, situated in its own walled estate. 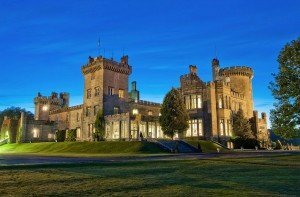 One of Ireland’s finest castle hotels, offers guests the experience of living like landed gentry, surrounded by luxury, beauty and service. The castle, a magnificent Renaissance structure built in the 16th century, was once the royal seat of the O’Brien clan. Refurbished and transformed into a luxury hotel in 1962, it retains priceless reminders of the Castle’s historic past. Splendid woodcarvings and stone statuary, hand-carved panelling and fine antique furnishings surround guests. On the Castle’s 375-acre estate, guests can hunt, fish, ride horseback, golf, play tennis and more. 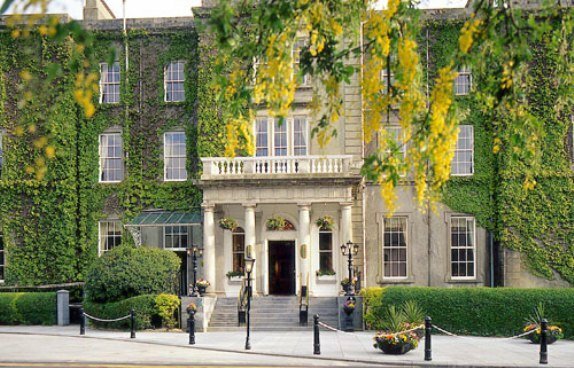 Hayfield Manor is an elegant 19th century mansion and Cork’s only five-star hotel. It is a country house standing amidst the old trees of its own two-acres 0f mature gardens, yet it’s situated within a mile of the city centre. 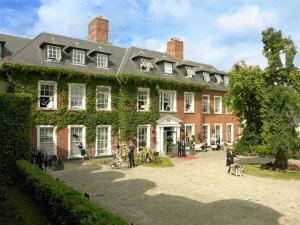 In short, Hayfield Manor offers an oasis of country living, peaceful seclusion and exceptional service with all the attractions of the city close at hand. forgetting the pace of modern life. Each of the spacious guestrooms is individually decorated and boasts luxurious marble bathrooms, while the exceptionally discerning guest may choose from one of the beautifully designed luxury suites, which provide the utmost in privacy. The Manor Room Restaurant, using the finest organic ingredients and where flavour and presentation are of paramount importance, offers an unforgettable dining experience. The exclusive health club at Hayfield Manor offers residents the opportunity to enjoy a wide range of facilities. The hotel has a fitness room, steam room and outdoor Jacuzzi. 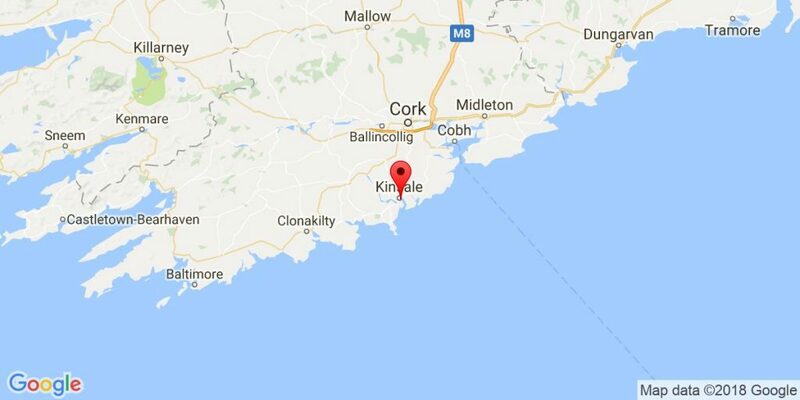 Kinsale is one of Ireland’s most picturesque towns; it is steeped in history and has a charming old world atmosphere. 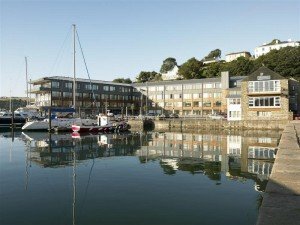 Golf, deep sea fishing, horse-riding and sailing are just some of the many activities available locally. 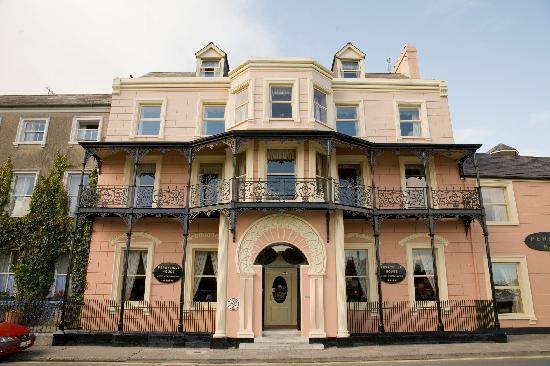 Perryville House Hotel is a Victorian Manor House that overlooks the famous Marina of Kinsale. 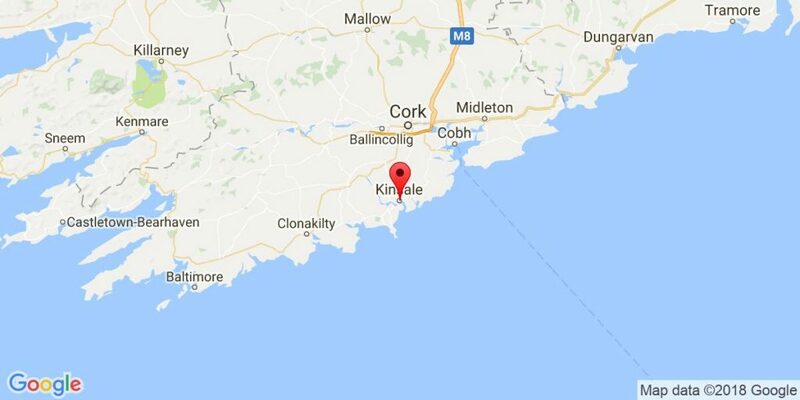 Kinsale is a medieval fishing port with its narrow streets and quays providing a picturesque location for the hotel. 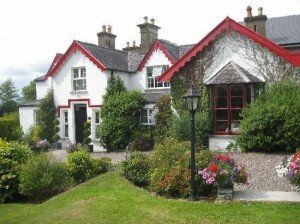 Perryville House is lavishly furnished with designer fabrics, Irish antique furniture, paintings and fresh garden flowers throughout. Large beds and luxurious bathrooms afford you the perfect setting for good nights and happy mornings, while the town’s unique setting, with meandering narrow streets and quaint houses, captivate all visitors to Kinsale. 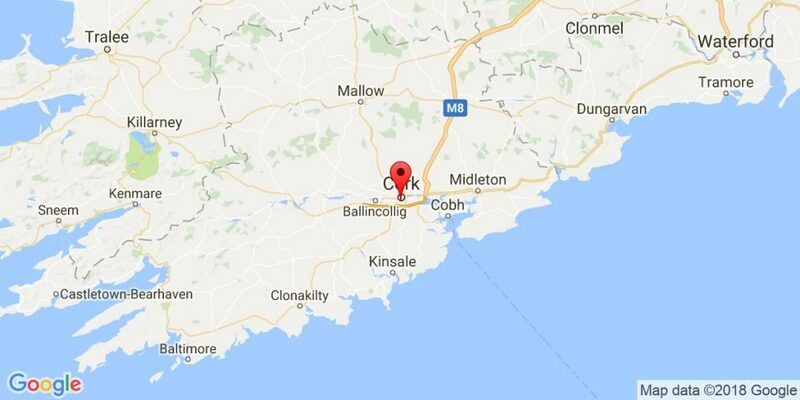 This historical town offers many activities including sailing, yachting, fishing, diving, watersports, windsurfing and horse riding. It is also a haven for the golfer. Teach de Broc is a modern, small boutique hotel which is ideally located immediately accross from Ballybunion Golf Course. Everything about Teach de Broc says relax. Settle into your room and appreciate the dramatic views over the golf links. Linger over a lavish breakfast as you contemplate your coming battle with the famous links. 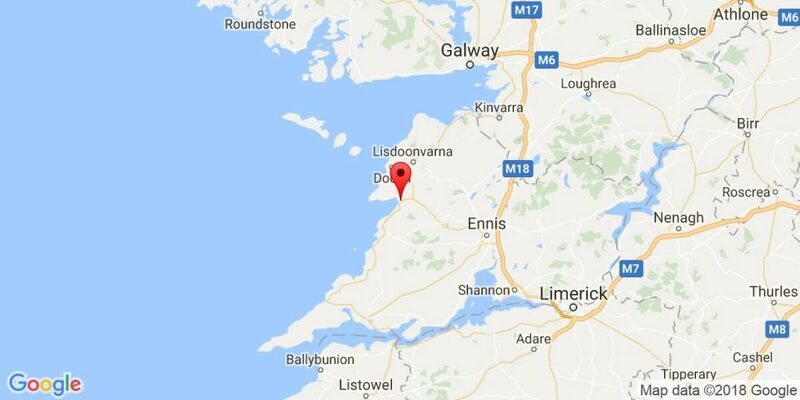 Teach de Broc is the perfect place to stay with easy access to Lahinch, Doonbeg, Tralee, Waterville and Dooks golf courses.